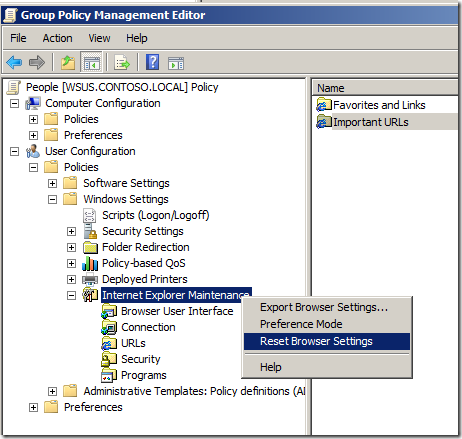 I just tried to add dcserver to group policy management editor, and now having issues trying to get this off the gpme. Any other suggestions would be fantastic! 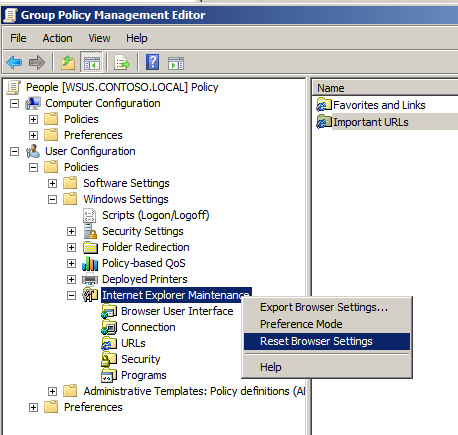 After click Reset Browser Settings, the IEM Extension in the GPO will disappear. Here is my weblog rburnicedelphine.blog.in..